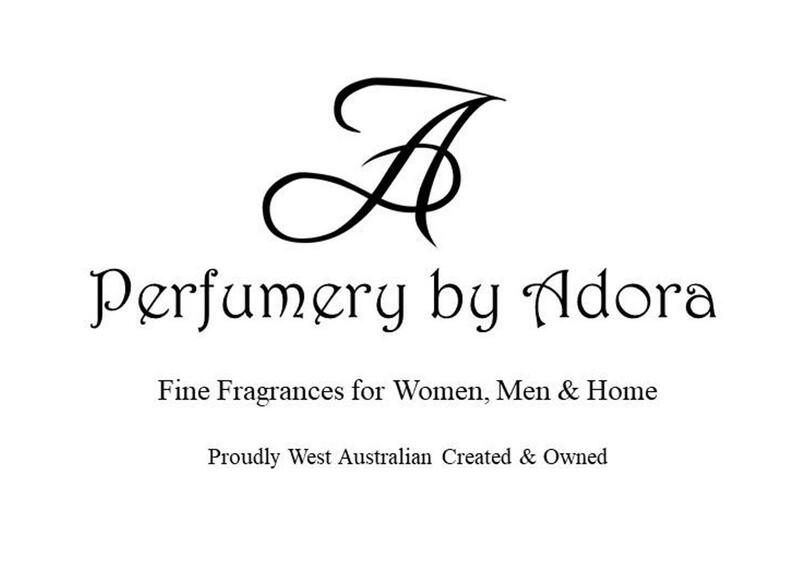 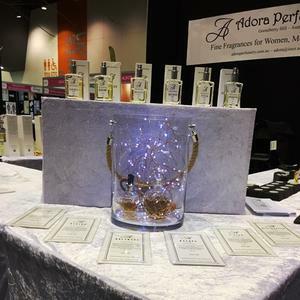 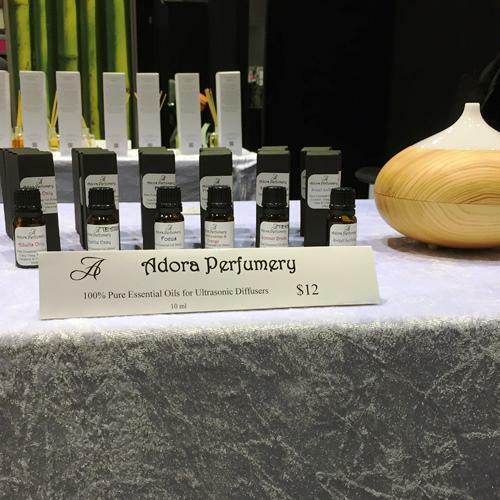 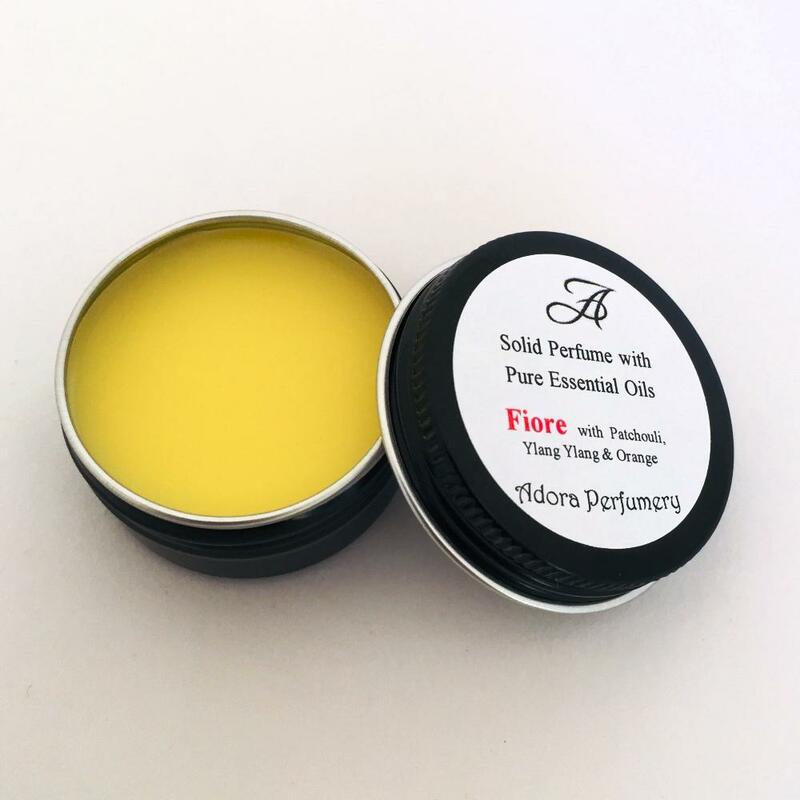 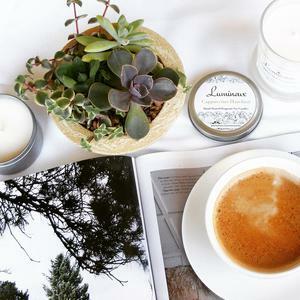 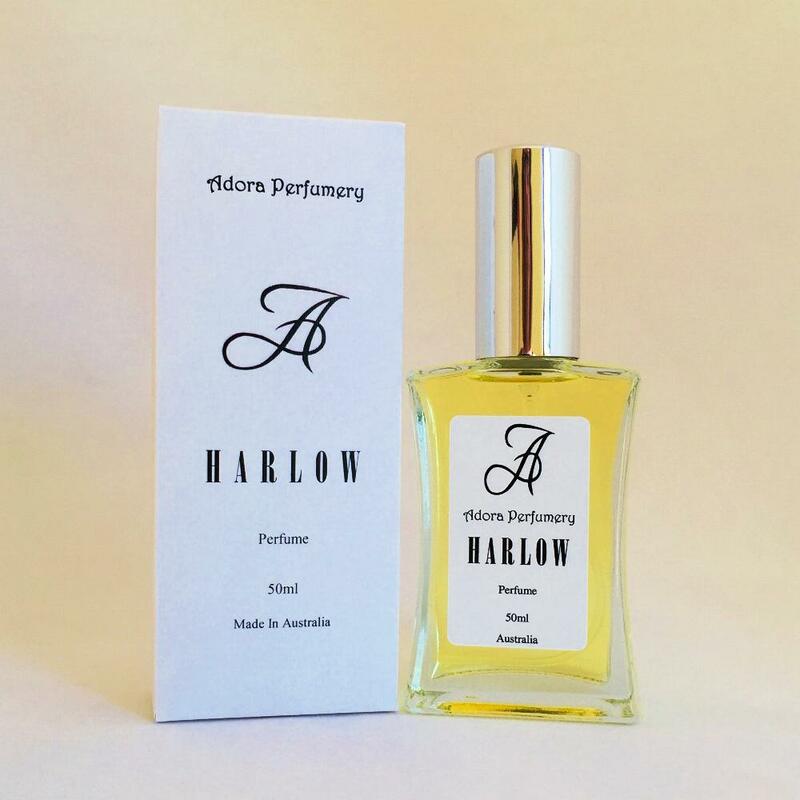 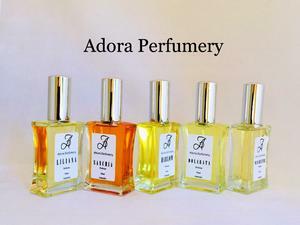 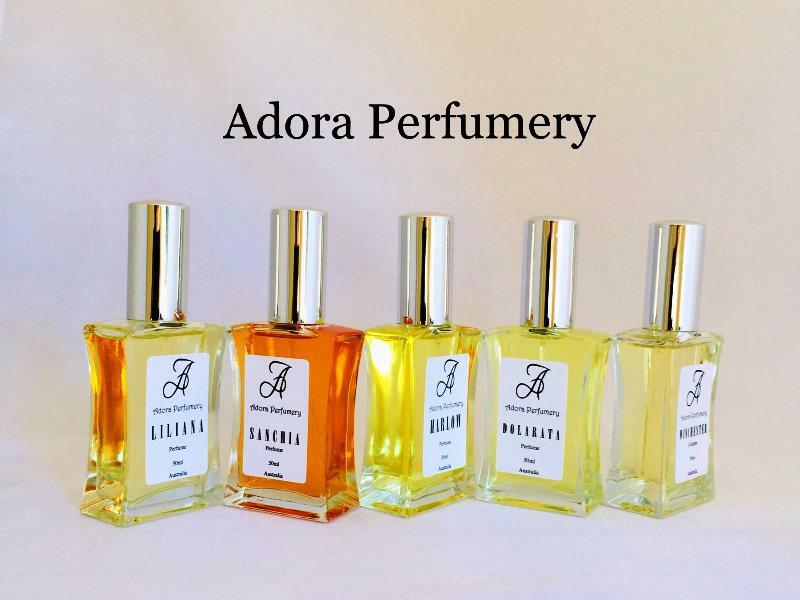 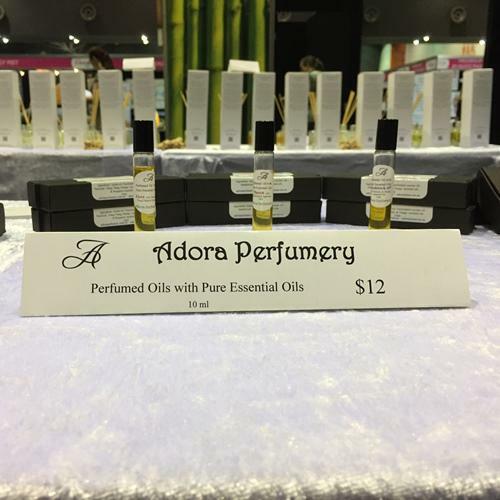 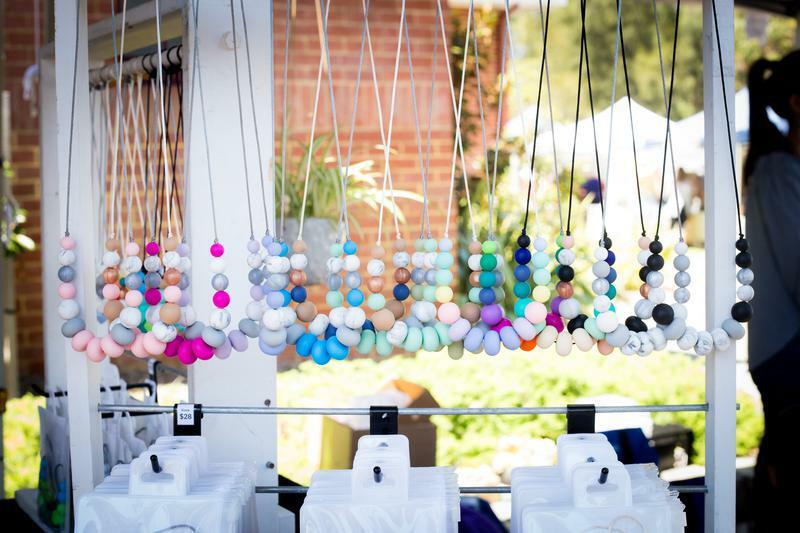 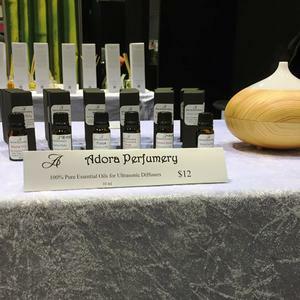 Adora Perfumery create their unique fragrances used in their range of room diffusers and exclusive perfumes and colognes in the sanctuary of their boutique perfumery in the beautiful Perth Hills. 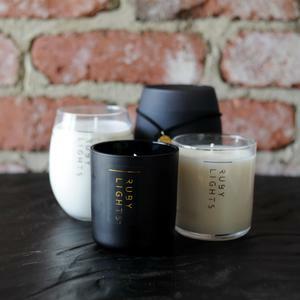 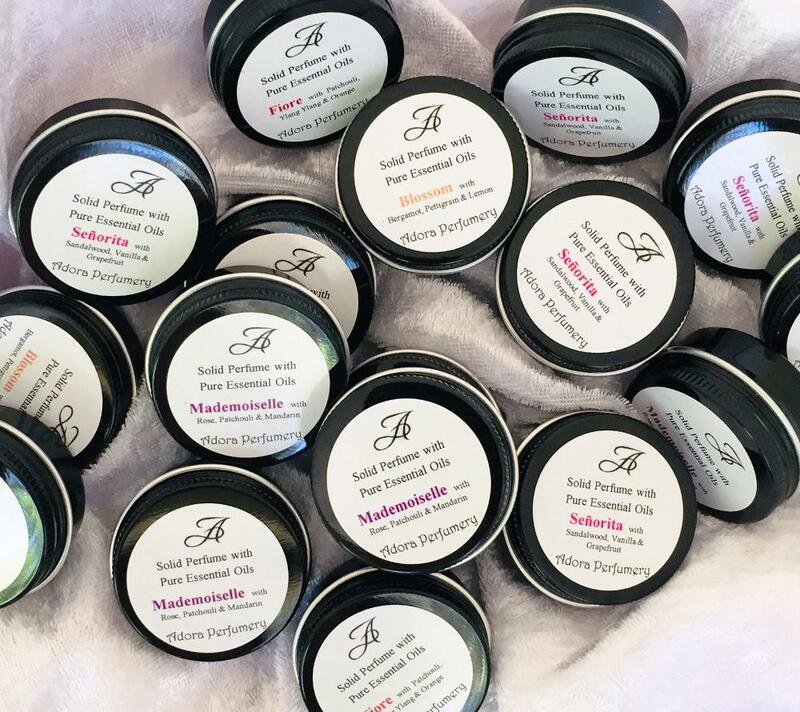 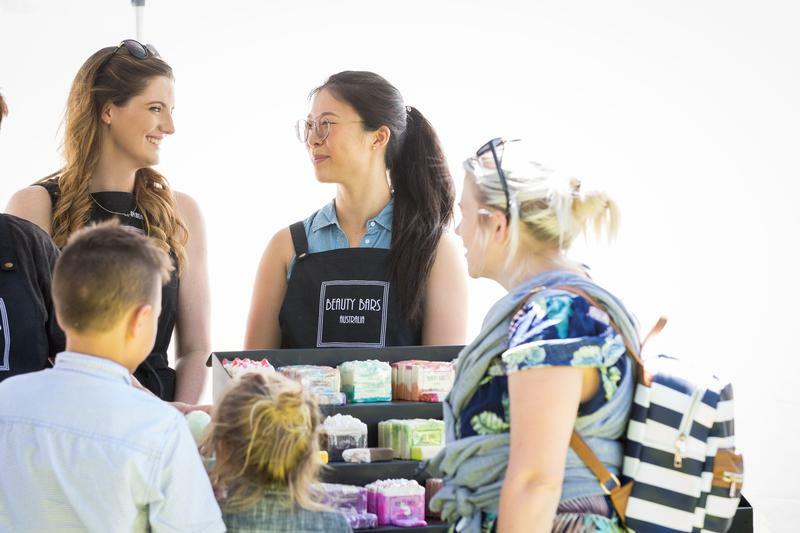 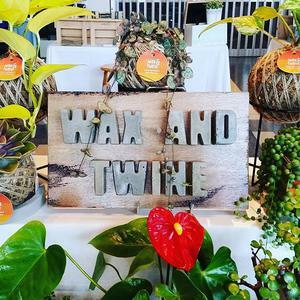 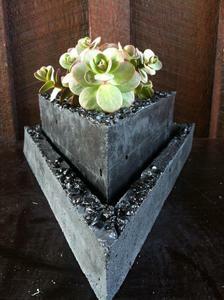 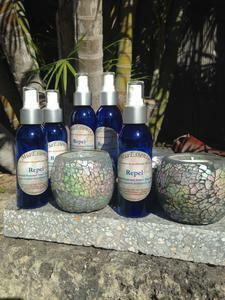 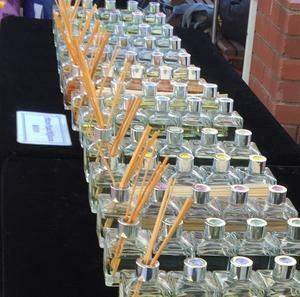 Each scent is handcrafted and blended to ensure its quality and excellence. 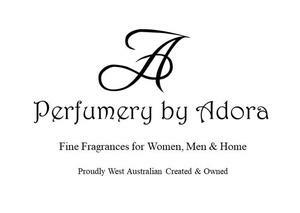 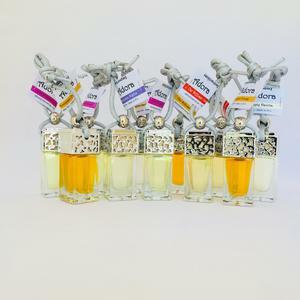 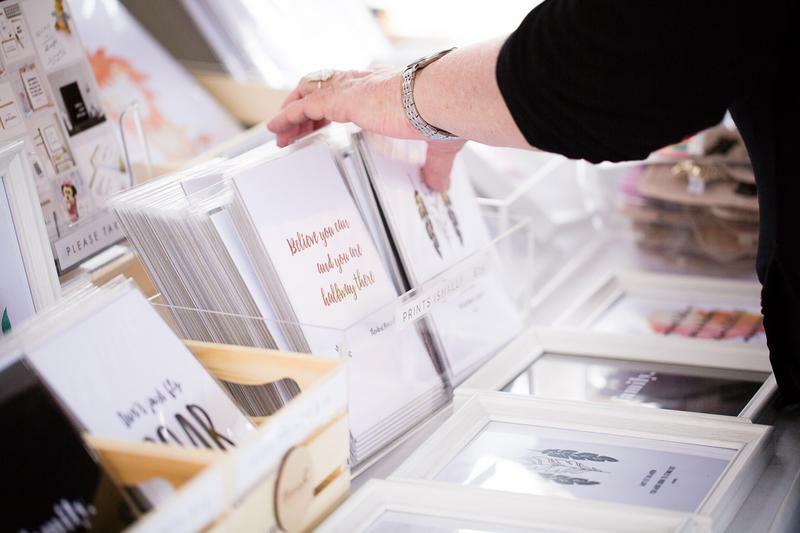 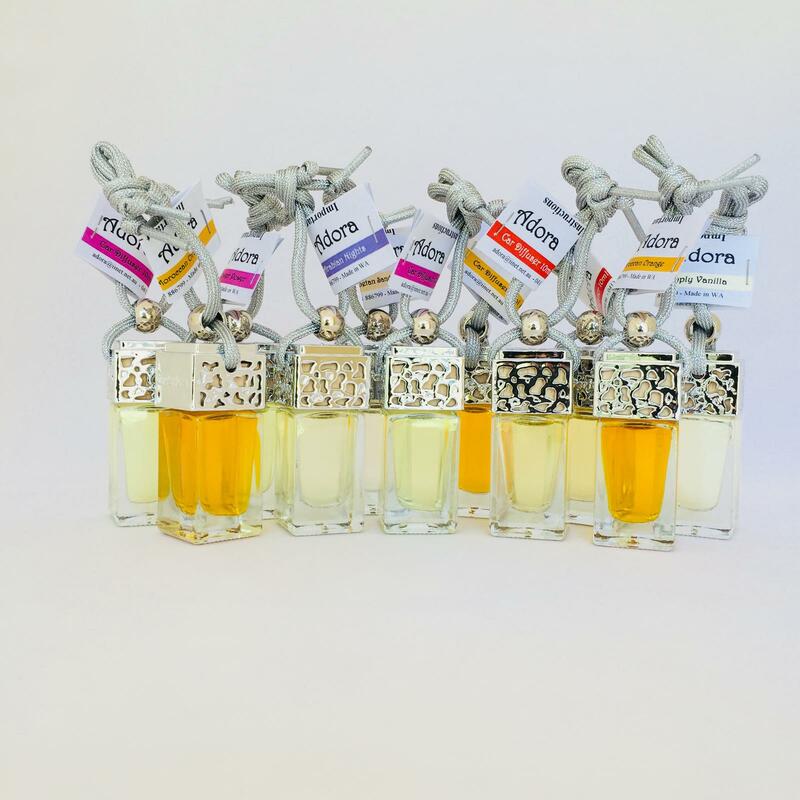 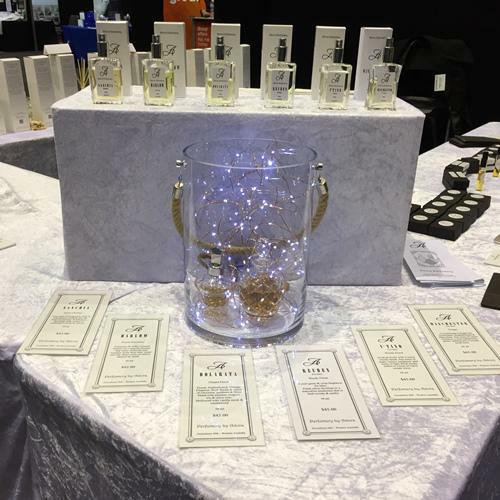 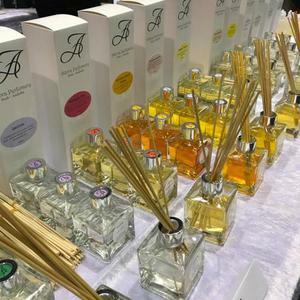 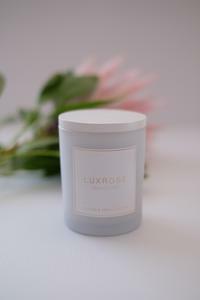 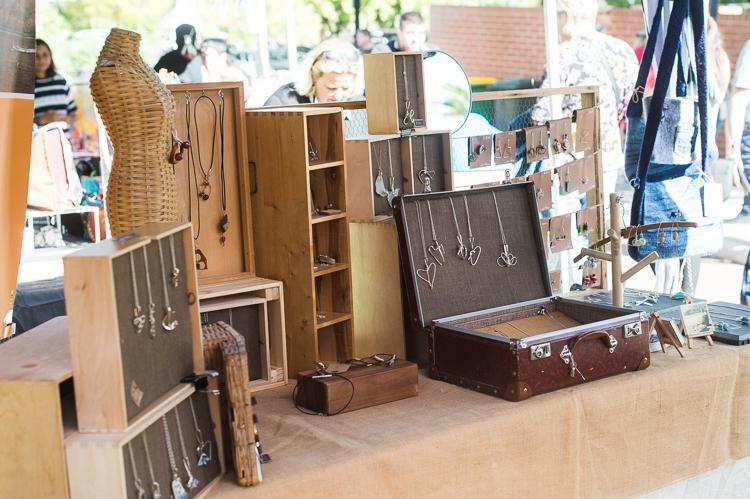 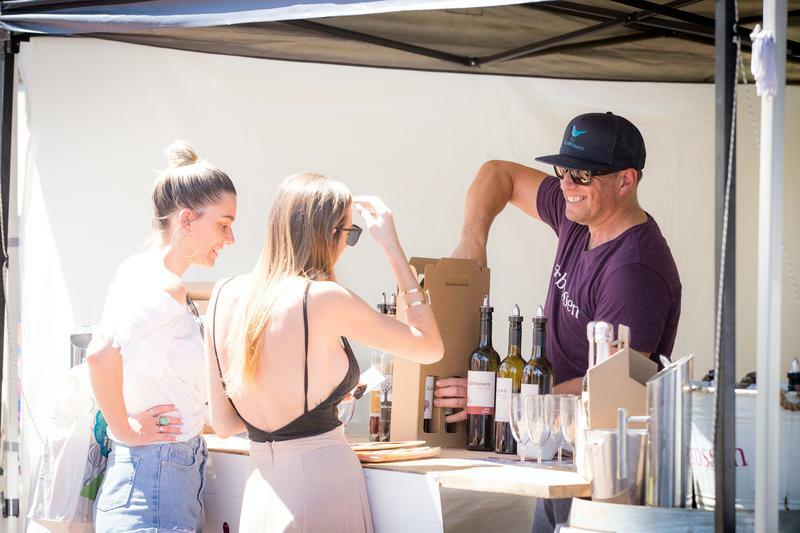 The range includes perfumes and solid perfumes for women, colognes for men and reed diffusers for your home.